Explore the Emerald Isle sailing on this budget deal from Irish Ferries. If you fancy a short break to Ireland (or more specifically spending less than 24 hours in Ireland) then this Ireland mini cruise deal is for you. Simply book yourself onto an Irish Ferries crossing between Wales and Ireland and so long as you travel as a foot passenger (i.e. no car) then you can spend up to 24 hours in Ireland for as little as £35 return per person. 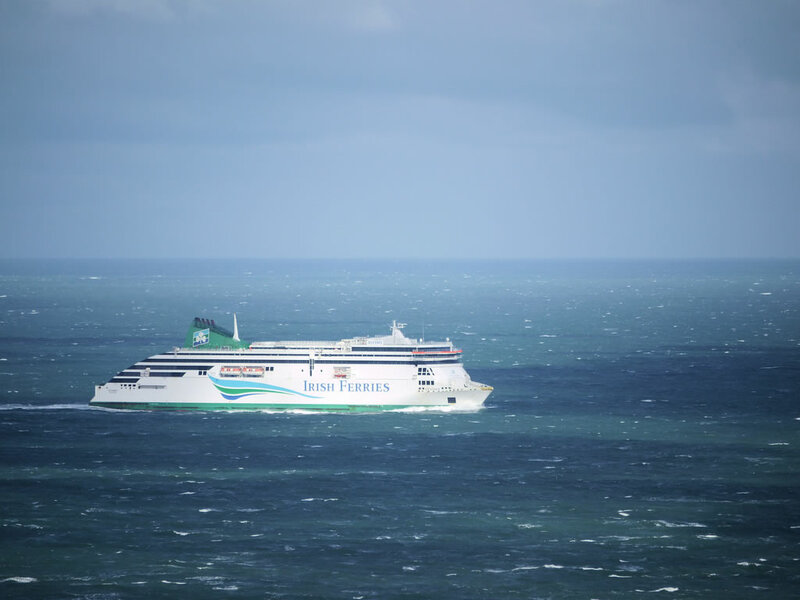 Sail from Holyhead to Dublin or from Pembroke to Rosslare. Children under 4 year old travel free. No accommodation is included so you'll either need to book somewhere to stay overnight separately or you will need to ensure you book a return ferry on the same day. Remember, to take advantage of this offer you must return either before or on the first sailing following completion of the 24 hours.